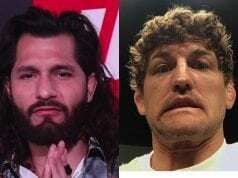 One of MMA’s most anticipated title fights of the year is set to go down when Max Holloway meets Brian Ortega at this Saturday’s (December 8, 2018) UFC 231 from Scotiabank Arena in Toronto, Ontario, Canada. 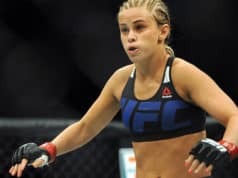 The event will also play host to an awaited women’s flyweight title fight between Valentina Shevchenko and Joanna Jedrzejczyk. Overall, the cold weather of Toronto is set to play host to some smoldering MMA action.